Are you looking for an apartment including a ski pass? With the online booking you can book your apartment with ski pass Serfaus-Fiss-Ladis and the offer of the ski school Serfaus. Here we go: In early December we start the new skiing season. Enjoy perfect skidays from the first minute on. 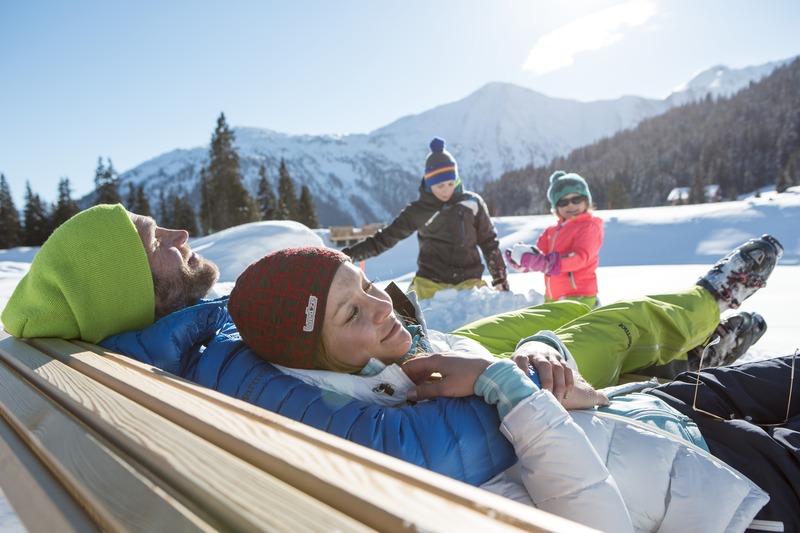 Enjoy gorgeous winter days in the snowy mountains of Tyrol. 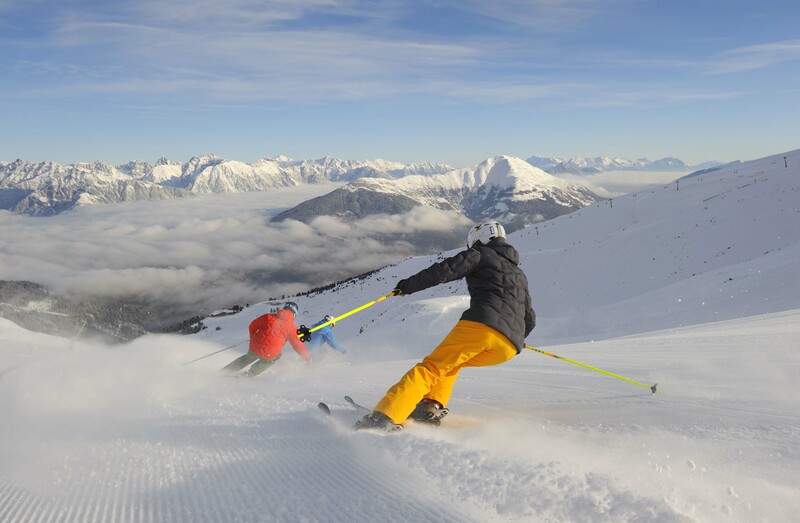 Best runs and great slopes are waiting for you in the ski resort Serfaus-Fiss-Ladis. 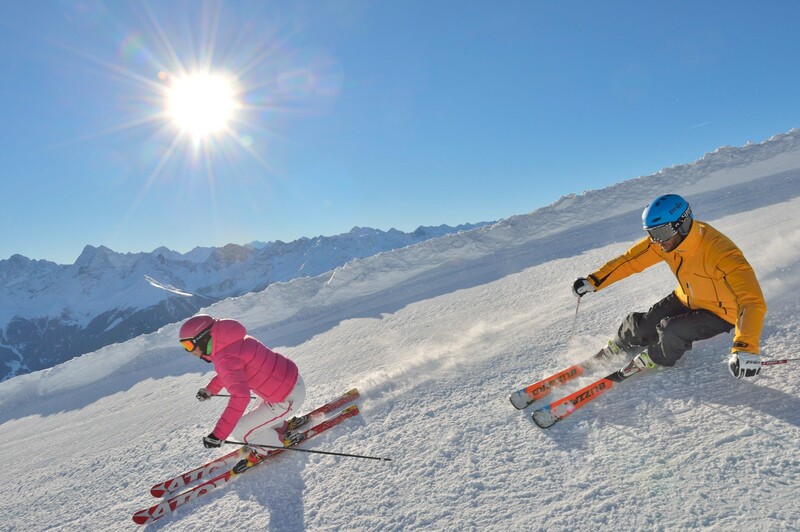 Skiing and skifun at its best: powder snow, sunski and perfect alpine views - simply perfect for the skier's heart! 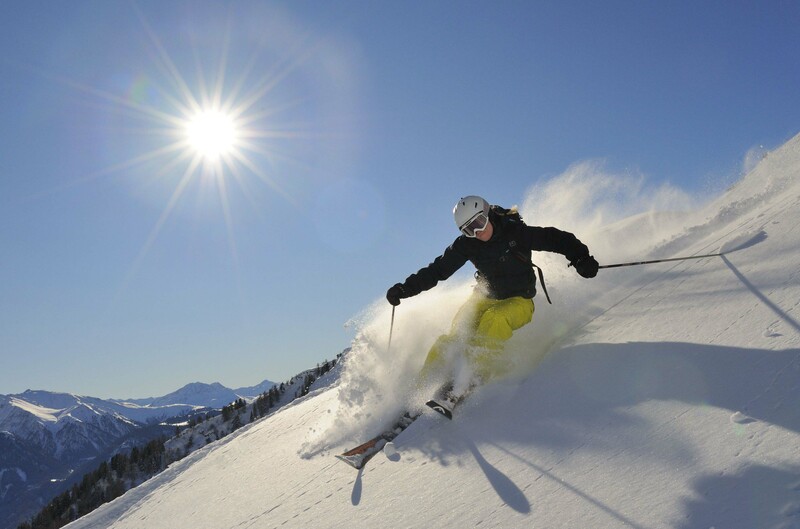 For skiing at the end of January we offer attractive offers including many special services. 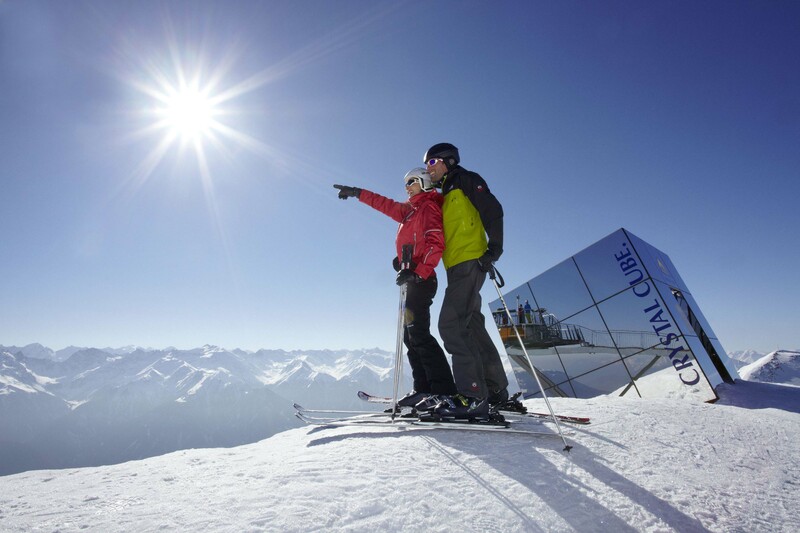 Unlimited skiing fun, wonderful slopes and great snow conditions coupled with perfect spring sun - enjoy our best skiing deals in Serfaus-Fiss-Ladis. Wonderful sun skiing in Serfaus-Fiss-Ladis. Enjoy great skiing conditions in our ski area during Easter days and the SkiFinal 2020 with great offers.